The beast is unleashed. Future has dropped Beast Mode 2, the followup to his critically acclaimed 2015 mixtape the same name. 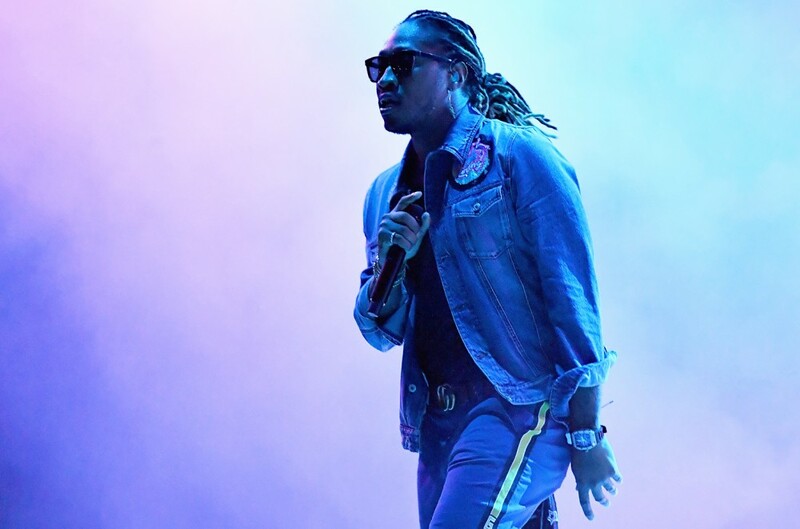 Future has been nothing short prolific in recent years. The hip-hop star recently contributed to the soundtrack for the rebooted SuperFly, and last year created history with back-to-back No. 1 debuts in successive weeks. He’s been on fire, hitting the Billboard 200 summit with Evol (2016), and What a Time to Be Alive (with Drake) and DS2 (both in 2015). Beast Mode 2 clocks in at a tick over 30 minutes and features just one guest, Young Scooter, on the track “Doh Doh.” Stream the mixtape and check out its artwork below.